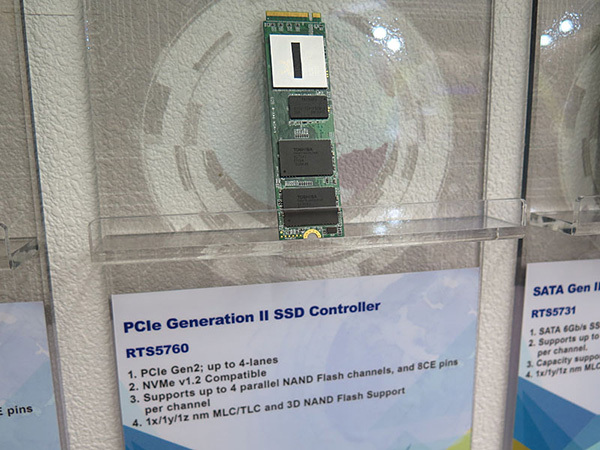 After making sound chips and LAN cards for years Realtek has finally decided to enter the world of solid-state drives by selling SSD memory controllers as well. The company has, actually, just announced three new memory controllers called RTS5761, RTS5760 and RTS5731. The RTS5761 is the most powerful of the three – it comes with eight channels as well as with support for NVMe 1.2, and TLC and MLC NAND flash memory. The controller can also be used in SSDs that use SATA 3.0 or PCI-E 3.0 x4 connections. The Realtek RTS5760 is a quad-channeled controller that supports only PCI-E 2.0 x4 connections. The RTS5731 is an eight-channeled controller that is designed for use in 2.5-inch SATA 3.0 solid-state drives. 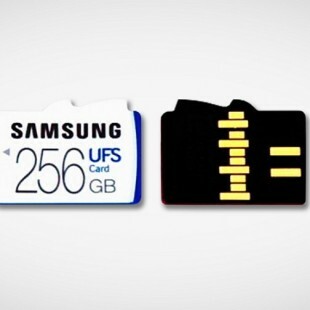 This controller supports SSDs with capacities of up to 2 TB. Unfortunately this is all we know as of now. 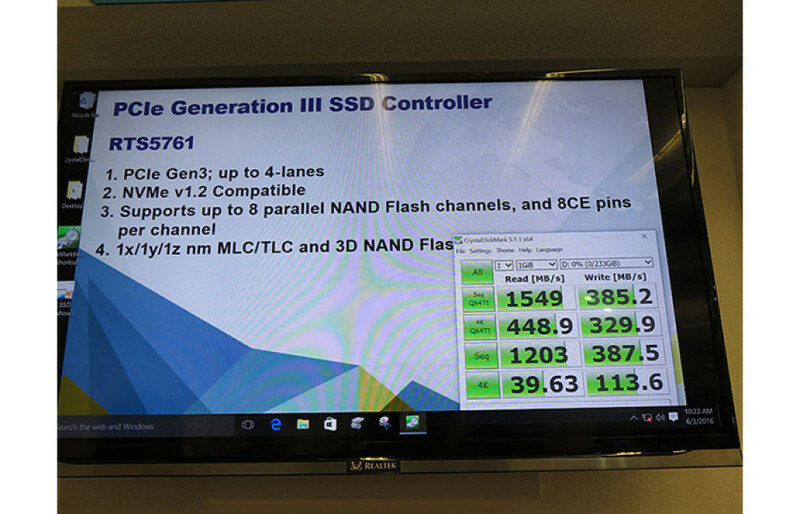 We will know more for sure when these SSD controllers enter the market – an event expected in H2 2016.